The ORDER BY is a keyword which is used to sort the results based on one or more columns. by default it sorts the result set in ascending order . if we want to sort the results in descending order we use DESC keyword. for ascending order we use ASC keyword. Retrieve all records from empInfo table in ascending order. the fetched data is stored in the val variable and results are displayed in tabular form. Retrieve all records from empInfo table in descending order. 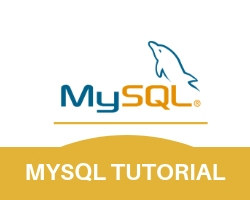 In the above example first we create connection with the database and data is retrived in descending order by using DESC keyword the fetched data is stored in the val variable and results are displayed in tabular form.